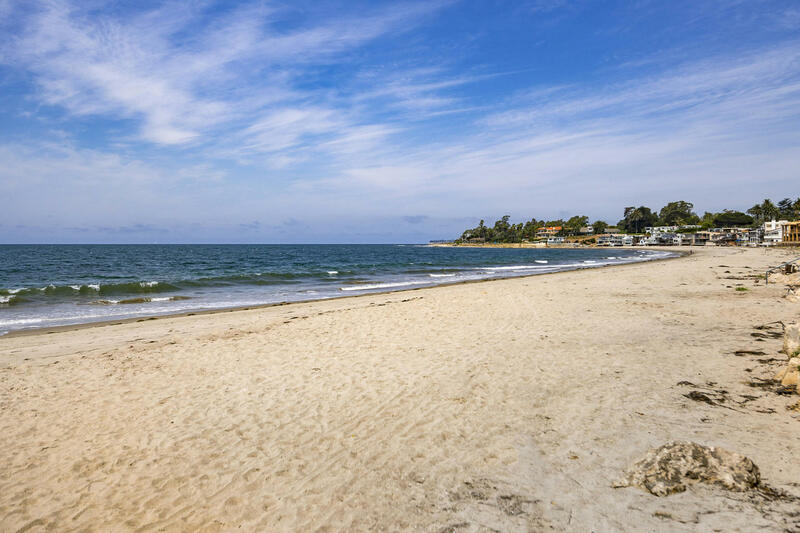 Montecito is a luxury beach community located in the 93108 area of Santa Barbara County, just South of Santa Barbara City. 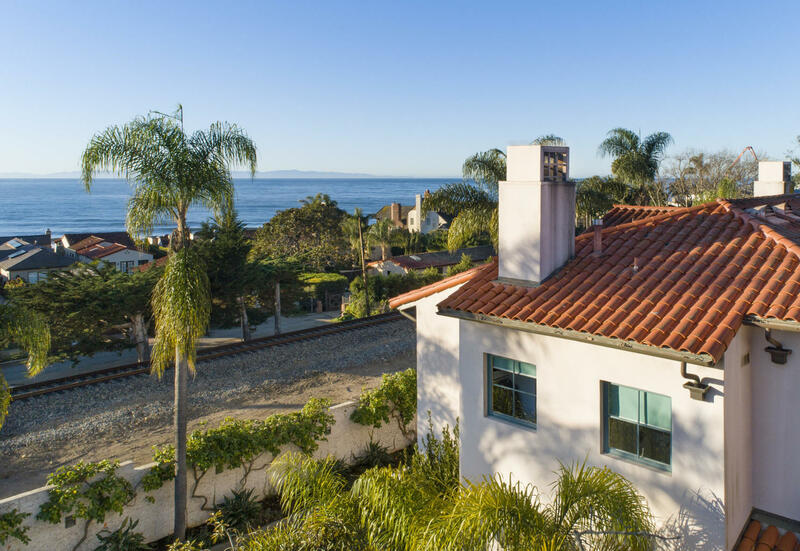 Montecito is known for having some of the most beautiful luxury homes and luxury neighborhoods in the world. 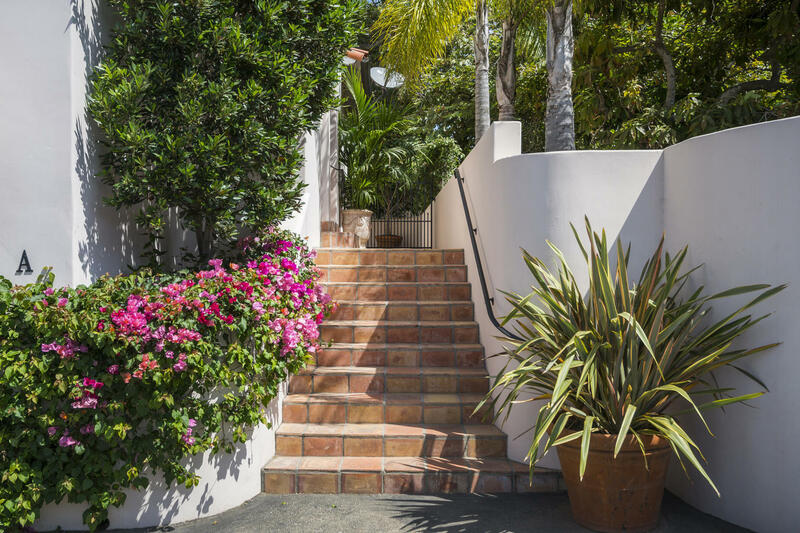 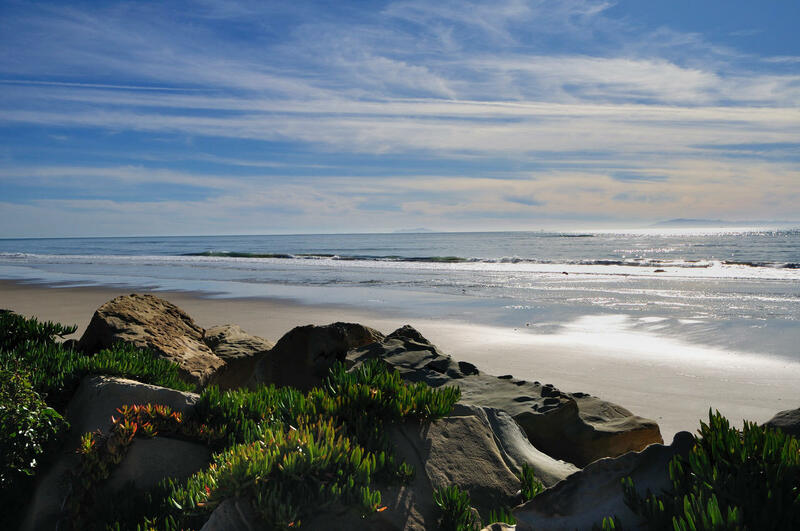 If you are seeking an experienced Montecito real estate agent contact us. 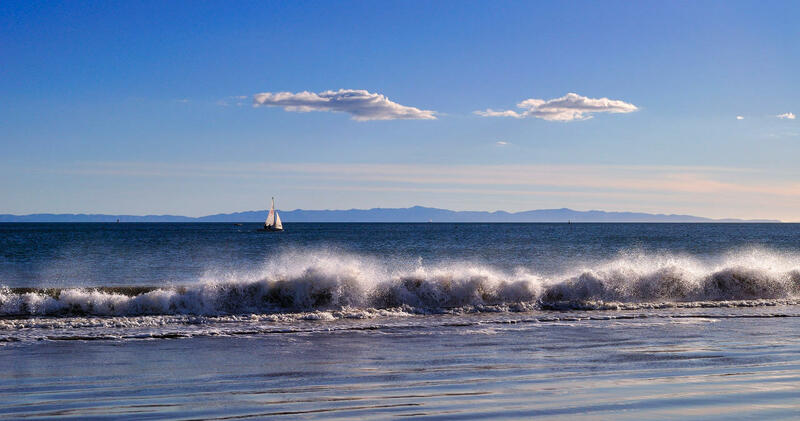 Much like Santa Barbara, Montecito experiences the same Mediterranean climate due to Montecito’s proximity to the ocean. 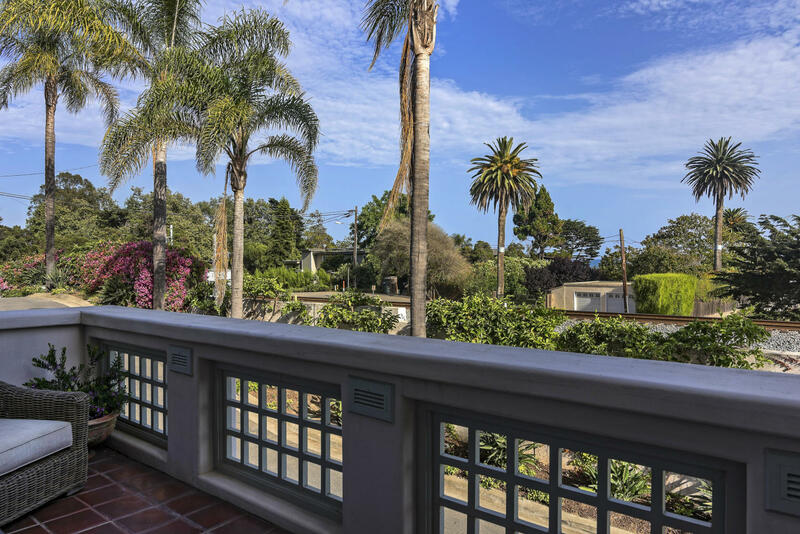 Montecito has many great schools such as the Cold Spring School, Montecito Union, Laguna Blanca Lower, and The Crane Country Day School. 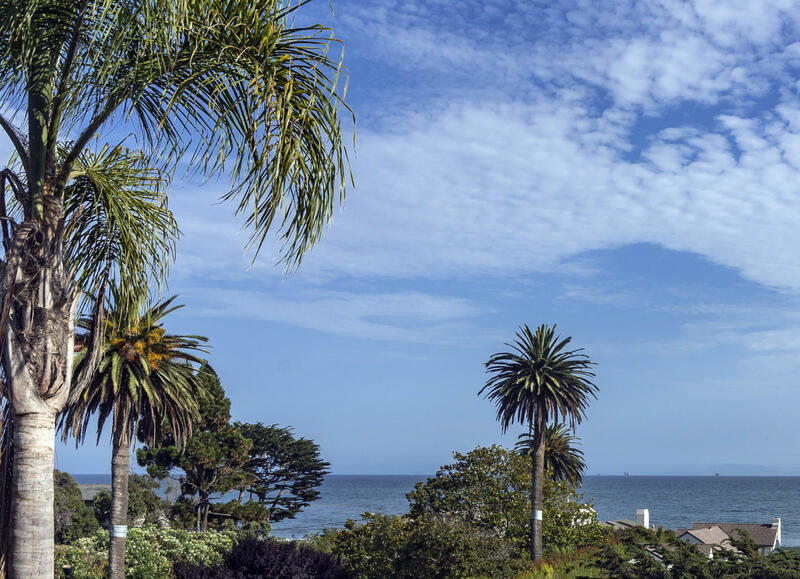 Montecito is also home to the well-known private college Westmont. 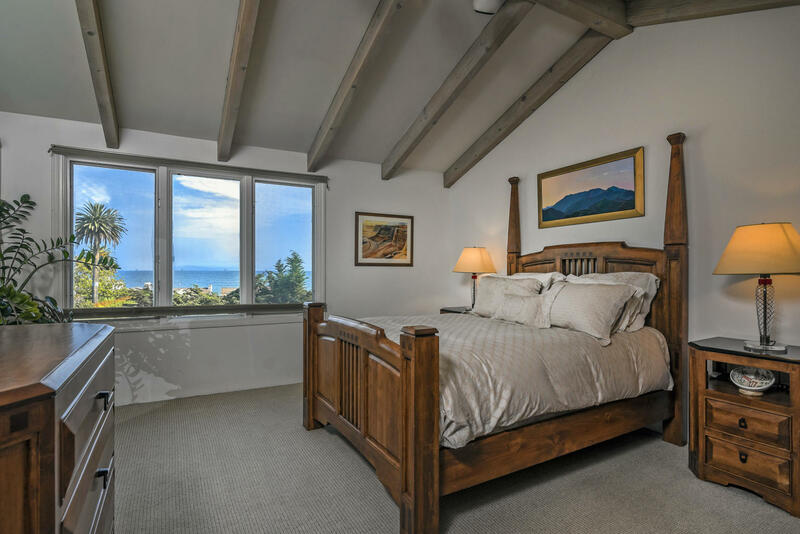 For those looking for a more secluded and private life of luxury, then Montecito may be the place for you. 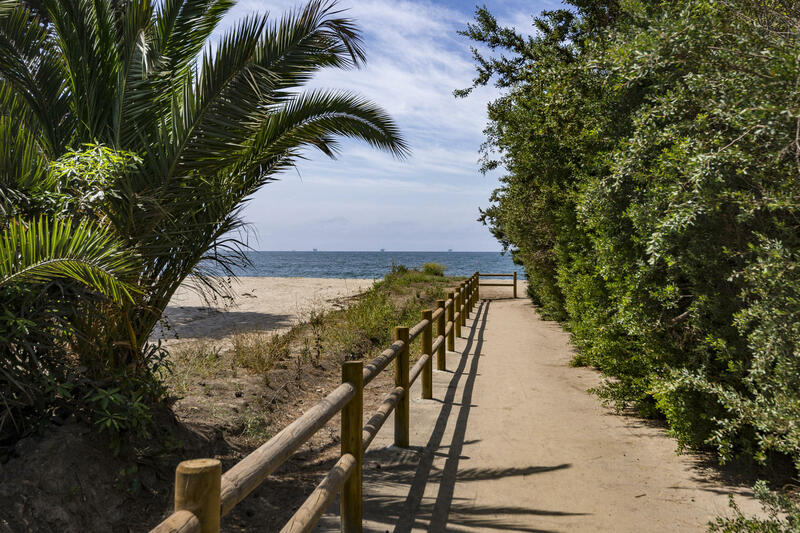 Montecito has nice private schools, country clubs, quaint shops, and quiet lanes that lead to secluded homes, beaches, mountain trails, creeks, and waterfalls. 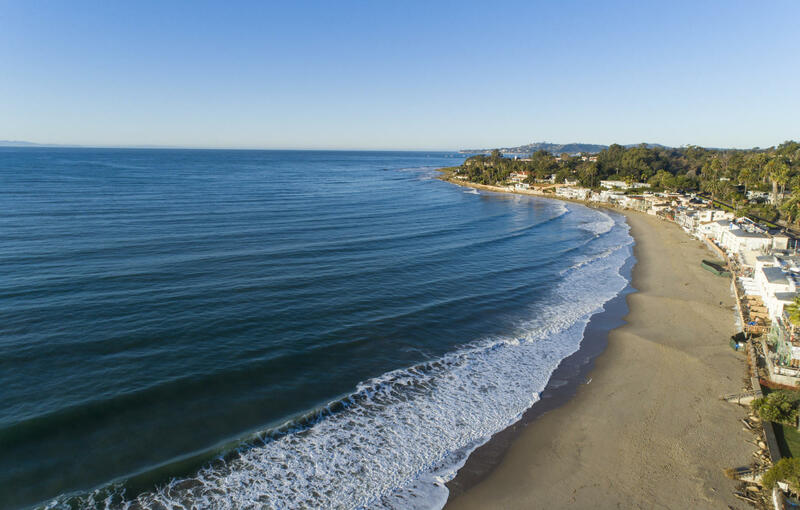 Want to buy or sell a home in Montecito California? 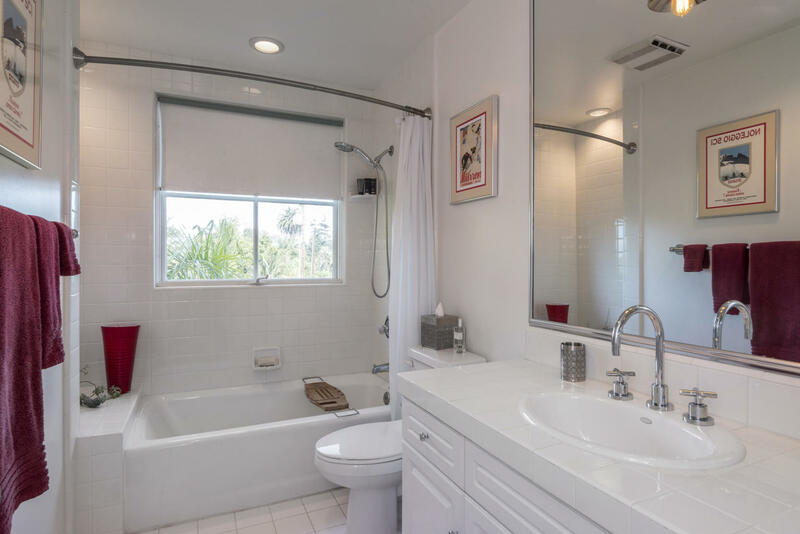 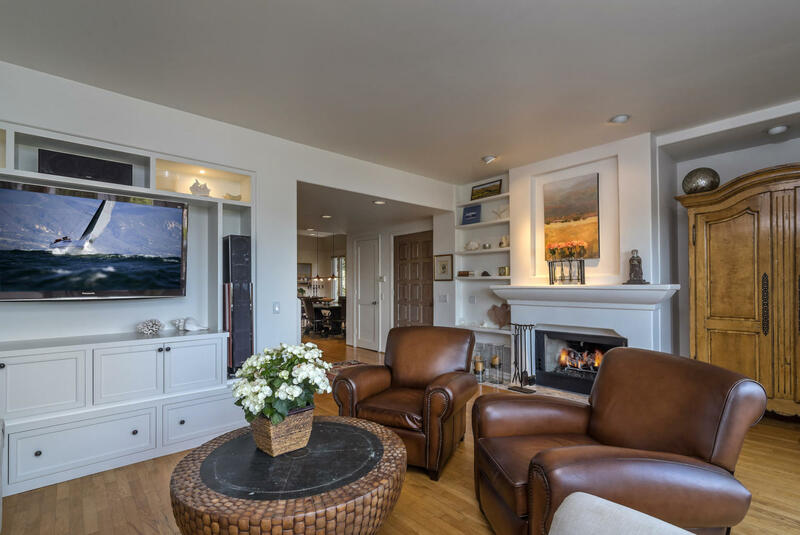 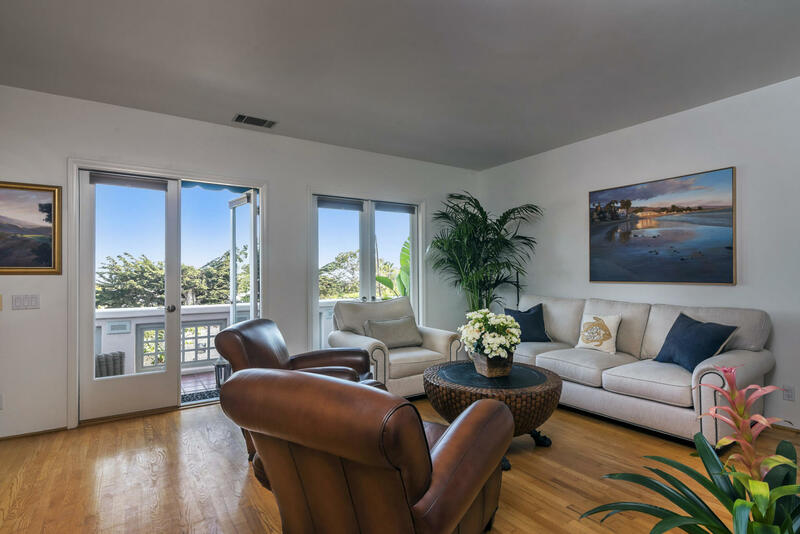 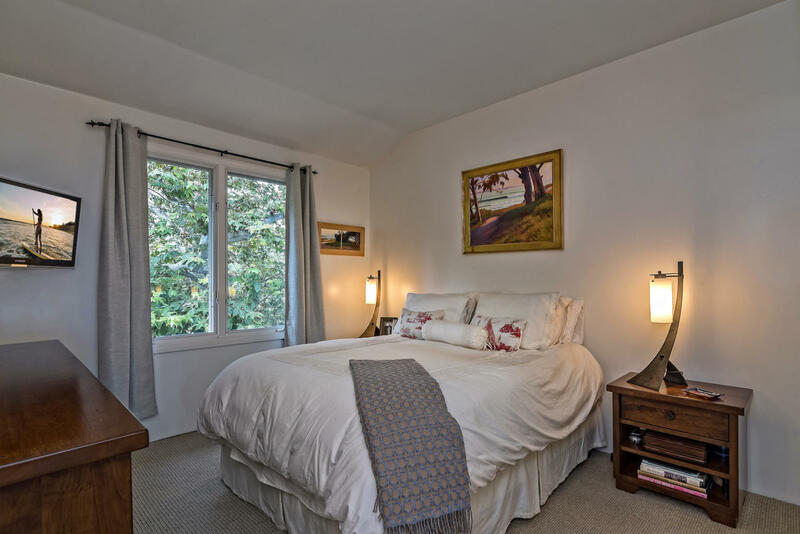 Montecito homes are recognized among some of the finest luxury homes in the world but there are also a number of housing options that can be more affordable such as the various Montecito condos or modest houses tucked into the Montecito hills. 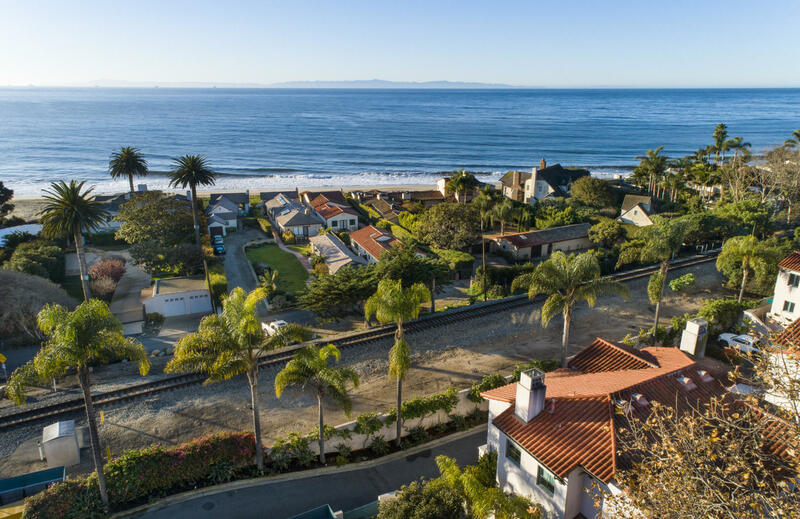 But when it does come to luxury real estate there are very few neighborhoods in the United States that even come close in comparison to some of the neighborhoods in the Montecito community. 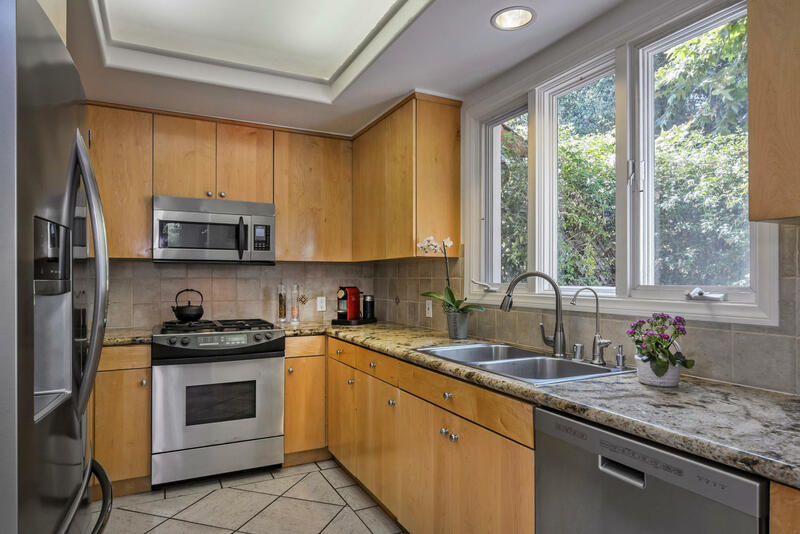 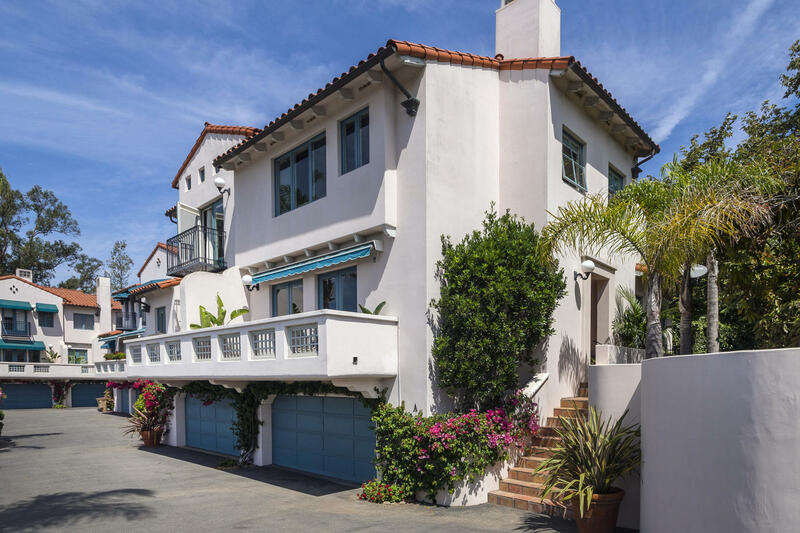 Custom built home is a phrase commonly used to describe the luxury estates and mansions in Montecito neighborhoods like Park Lane or the Valley Club. 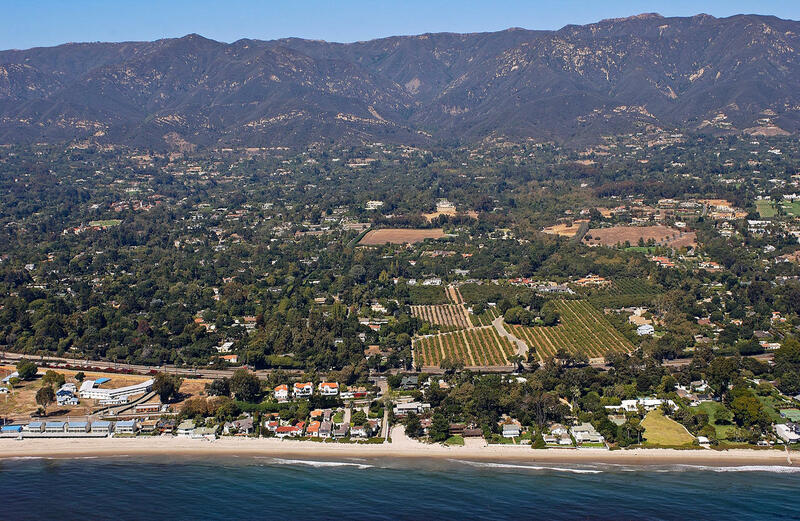 Montecito real estate options include many large estates and gated properties designed to provide the most privacy. 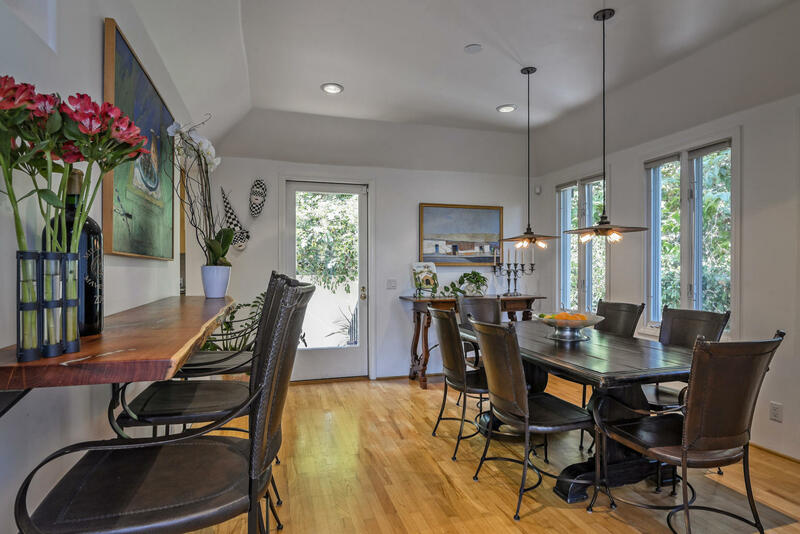 While there are some remaining ranch style homes, most properties have been vastly upgraded.